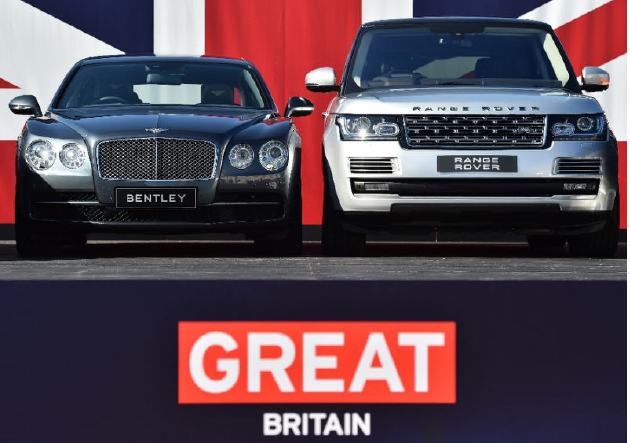 LONDON - The president of Britain’s main business lobby on Wednesday warned that the country’s car industry risked “becoming extinct” outside the EU’s customs union. “If we do not have a customs union, there are sectors of manufacturing society in the UK which risk becoming extinct,” Confederation of British Industry (CBI) president Paul Dreschler told BBC Radio 4’s Today programme. He highlighted the car industry as being particularly threatened by any deal that did not secure “real frictionless trade” with the European Union post-Brexit. The CBI president claimed there was “zero evidence” that such deals would provide any economic benefit to Britain.